The injury to Senegal international Ndiaye following an attempted slide tackle to clear the ball from goal. Unfortunately team-mate Boubacar Samassekou had the same idea and the incident resulted in the latter’s broken leg. 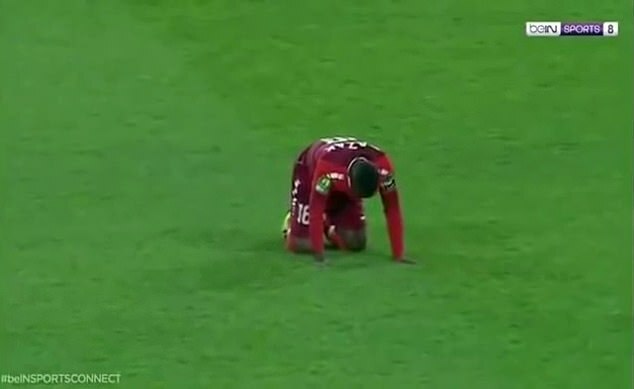 The incident against Wydad Casablanca visibly left Ndiaye’s team-mates stunned as laid stricken on the floor during their 5-0 defeat. 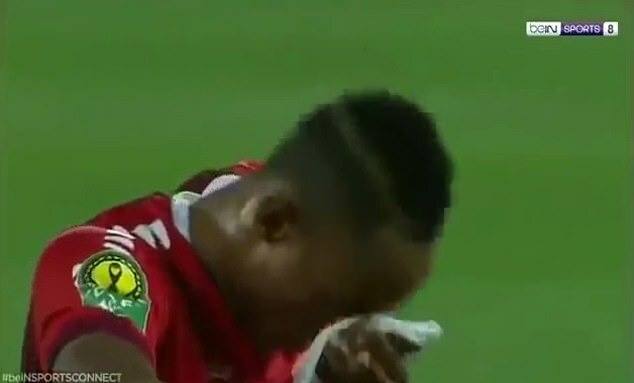 It also left referee Bamlak Tessema, an Ethiopian official, shell shocked too.